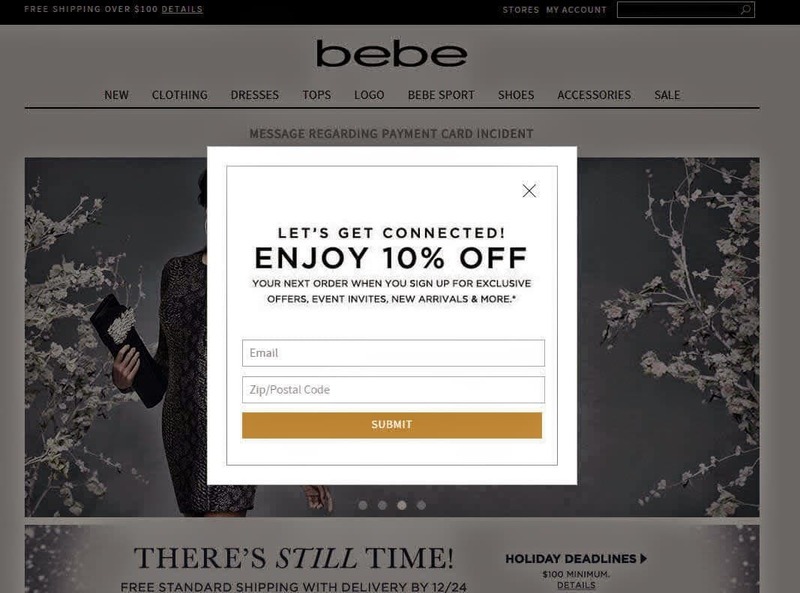 We all notice that shopping websites always have promotional pop-ups to increase their newsletter subscribers. Why they send you offer so much discount offers in your mail box? Why do they need to have email subscribers? the answer is direct interaction is very important for online business and eCommerce Email Marketing is the main key to tap customers. Email marketing is a direct commercial interaction with a group of people, brands need to keep tapping potential customers with their updates and promotions to increase the sales or create recall brand impression. You have lot of options when it come to increase the sales & drive traffic to you business. According to Direct Marketing Association the ROI of email marketing is 4,300%. Which means it’s the secret weapon of eCommerce and your customer email address is most important personal contact medium to pitch sales and promotions with customer permission (Opt-in). You have to add pop up or place the subscription box at prominent place so that it can catch the eye ball of the visitor in first view. Following are few examples of the eCommerce industry. There are several well establish tools which can manage your subscribers and allow you to send promotional & sales email messages. You can read details about these services from the following article. These tools are almost compatible with all eCommerce solutions. You need to send automatic promotional emails when a customer subscribes to the newsletter. You need keep taping the customers who abandon their carts. 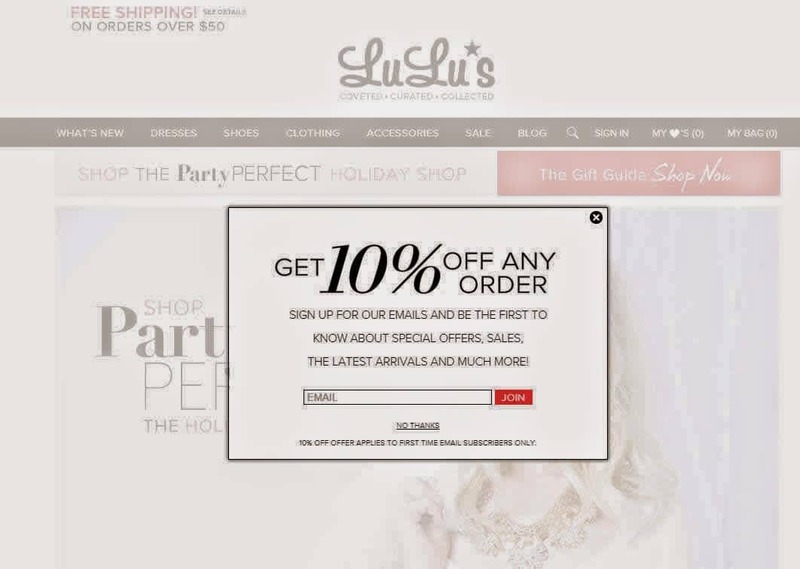 Send discount emails to the customers who did purchase anything from your store. Reminder emails to the users who have items in cart but did not check out. I hope these tips will help you to understand the importance and conversion power of eCommerce email marketing.